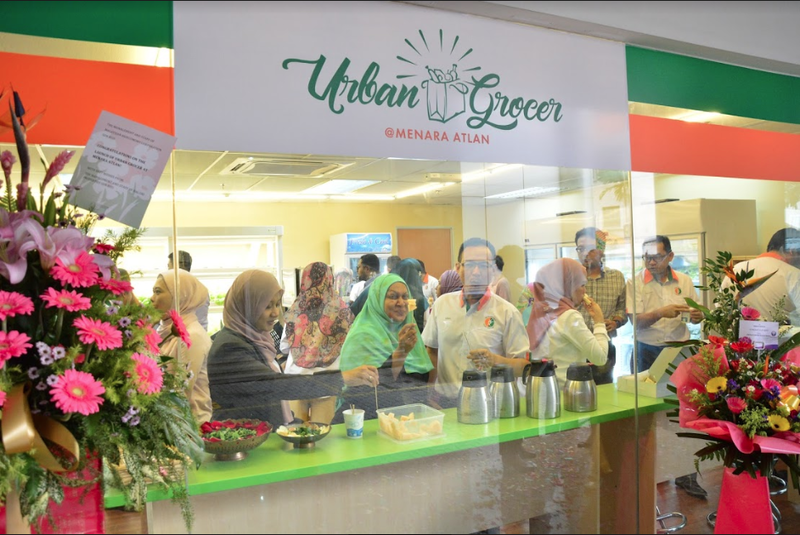 Kuala Lumpur, 22 October 2018 – Shopping for fresh farm produce just got easier for city-dwellers in Kuala Lumpur with the launch of Urban Grocer by Malaysian Bioeconomy Development Corporation (Bioeconomy Corp) at Menara Atlan, Jalan Ampang today. This urban-concept grocery store makes it convenient for working communities and residents to purchase nutritious vegetables and fruits fresh from the farms at affordable prices, with just a few steps away from their offices or residence at the heart of the city. Produce available at Urban Grocer such as sweet potatoes, mushrooms, melons and more are all sourced directly from local farms in Klang Valley and Penang, thus ensuring their quality and freshness. Thanks to Urban Grocer’s easy access and availability of fresh farm produce, customers can now buy what they need on a daily basis without having to stockpile, thereby reducing food spoilage and wastage. Customers can also place their order via social media before picking up at Urban Grocer or have their groceries delivered to their doorsteps. 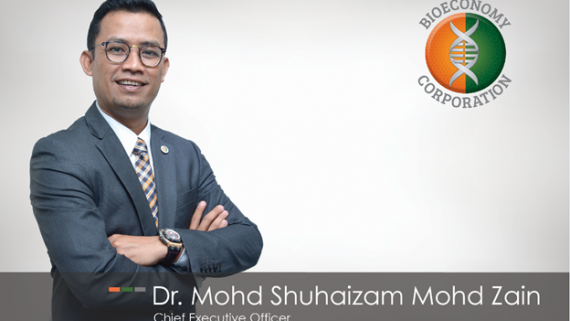 According to Bieoconomy Corp’s Chief Executive Officer, Dr. Mohd Shuhaizam Mohd Zain, Urban Grocer contributes to the Malaysian bioeconomy and well-being of the people by improving lifestyle changes, creating market access for small local farms, and producing safer and affordable local produce. “Urban Grocer encourages healthy living by empowering the population to use fresh farm ingredients in their meals instead of opting for unhealthy, processed food. 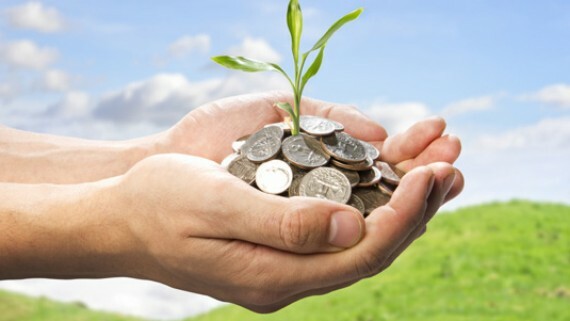 This creates a healthy and productive workforce and reduces health bills for the country. Urban Grocer also allows small local farmers to market their produce directly to urban consumers without interference from middlemen, thus creating a healthy income for the farmers. 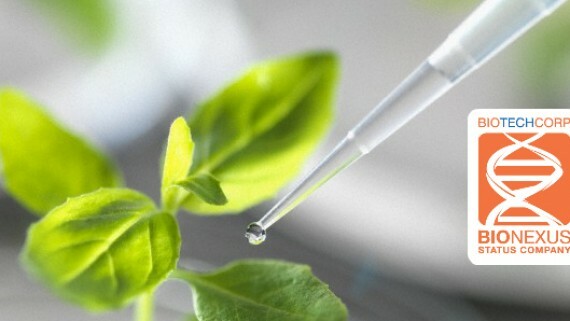 “Most vegetables sold at Urban Grocer are produced organically by utilising various bio-based or biotech-derived farm inputs such as marker-assisted selection for crop varieties, use of bio-fertilizers to improve plant growth and soil health, and bio-control for pest and disease management. This prevents the use of harmful agro-chemicals which makes farm produce at Urban Grocer safer for both human consumption and the environment,” he adds.